As shabu shabu cooking style has become trendy in Singapore since last year, ON-YASAI, the largest shabu shabu restaurant chain in Japan finally opened its flagship branch in Chijmes last July 15. 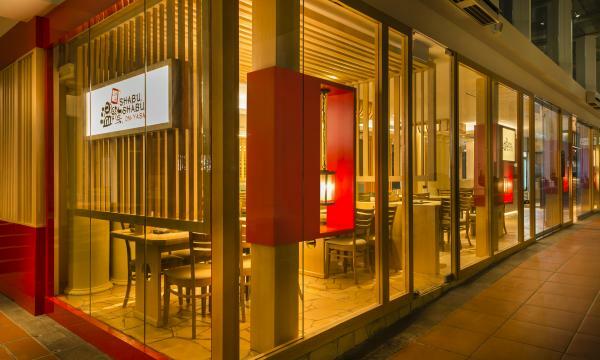 The Japan’s chain with over 300 outlets also respond to all Japanese residents who have been waiting for the restaurant’s arrival in Singapore. The restaurant’s name ON-YASAI means boiled vegetables while their shabu-shabu cooking style is a kind of Japanese-style hot pot with thinly sliced meats and vegetables. In line with the opening of their first outlet in Singapore, they aim to provide not only quality meat but also various vegetables with one-of-a-kind dining experience. Shabu-Shabu ON-YASAI serves healthy, fresh and seasonal dishes mainly targeted for women in 20’s to 40’s in Japanese-style interior. The company behind the new outlet opening is Reins International (Singapore),which is also currently operating 6 “Gyu-Kaku” restaurants, another popular Japanese BBQ restaurant chain. Reins International (Singapore) is affiliated with Reins International, Inc., a subsidiary of COLOWIDE Co., a leading company in Japanese restaurant industry with more than 2000 branches in Japan and Southeast Asia. According to Hiroyasu Noguchi, CEO of Reins International (Singapore), the interior of the new Singapore outlet is very modern concept and is equipped with small bar where customers can enjoy beer, wine and sake. The restaurant’s range of special dishes include 8 kinds specially arranged soups including Seaweed, Sichuan Spicy or Soy milk, and those represent their great concept and make more tasty than competitors' shabu shabu. “We had spent a lot of time to find tasty and fresh vegetables from neighbor countries and the procedures to import the soup from Taiwan and we make sure that quality taste of beef and the pricing should be matched to people in all of those markets,” said Hiroyasu. According to Hiroyasu, the initial investment is about S$750,000 including all of necessary instruments and legal matters. They plan to open 10 to 15 more venues in Singapore and 100 to 120 venues in Philippines, Indonesia and Malaysia over next 5 years. He also revealed that Reins International (Singapore) will be opening 30 more branches of their other restaurant chain Gyu-Kaku. 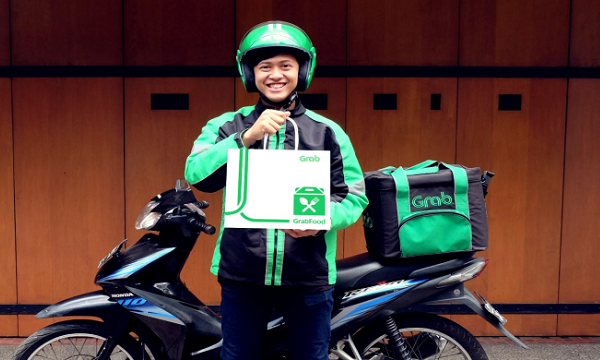 In total, the COLOWIDE Group expects to open 450 branches including Gyu-Kaku and ON-YASAI in Asia centering on ASEAN countries by mainly increasing franchisees. Inside the restaurant, you can enjoy meals sitting inside the restaurant's booths or comfortable chairs. Either alone or with family including kids, you can always have a good time at ON-YASAI. Surrounded by glass walls, you can see through the elegant and serene wooden fixture accented with red, which would remind you of a Japanese inn. Interior of ON-YASAI at Chijmes. ON-YASAI's selection of vegetables and ingredients which come with shabu shabu.